The medical administrative assistants are a significant aspect of any clinic, hospital or any other healthcare organizations. Apart from administrative tasks, these professionals also hold some degree of knowledge on the medical ground. Are you looking forward to apply as a medical administrative assistant of late? Well, then, you have to make sure of a high quality resume that can show you in the best light to the hiring manager of your desired health care unit. 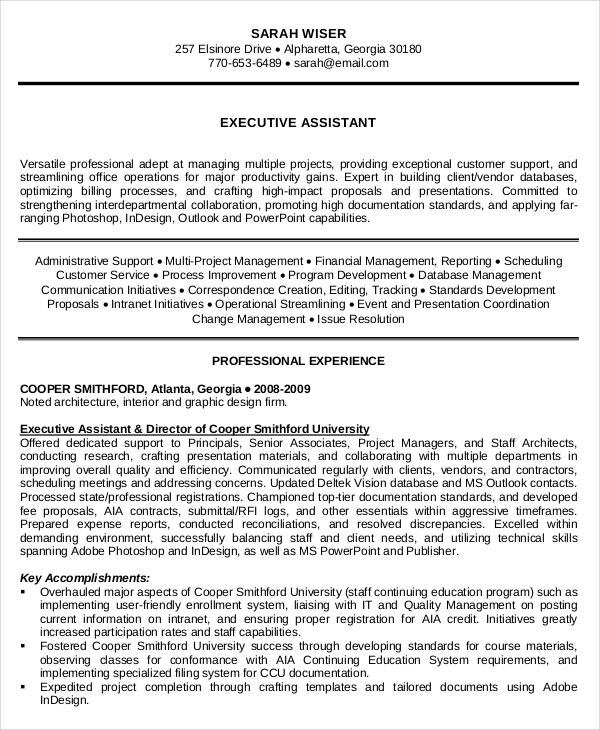 You may also see Entry Level Administrative Assistant Resume. It does not matter whether you have previously worked in such designation or not. If you are confident about your managerial and administrative attributes and hold some basic medical knowledge needed to handle medical data, you are all set.Do you need some solid guidance on how to compose such resumes? Well, nothing to worry as today you have Administrative Assistant Resume Templates in different formats that would make the day for you. 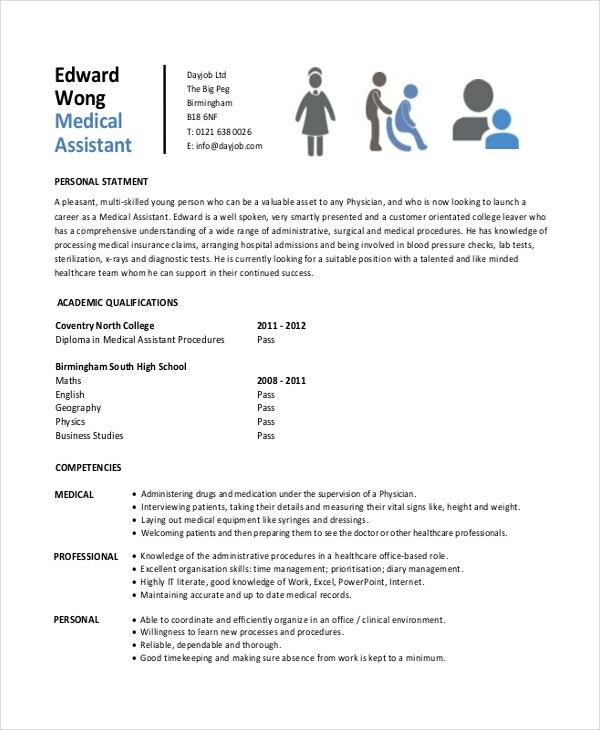 An entry level medical administrative assistant resume template is for freshers and for those with limited experience in the field. A senior medical administrative assistant resume template is for seasoned assistants from the said industry. 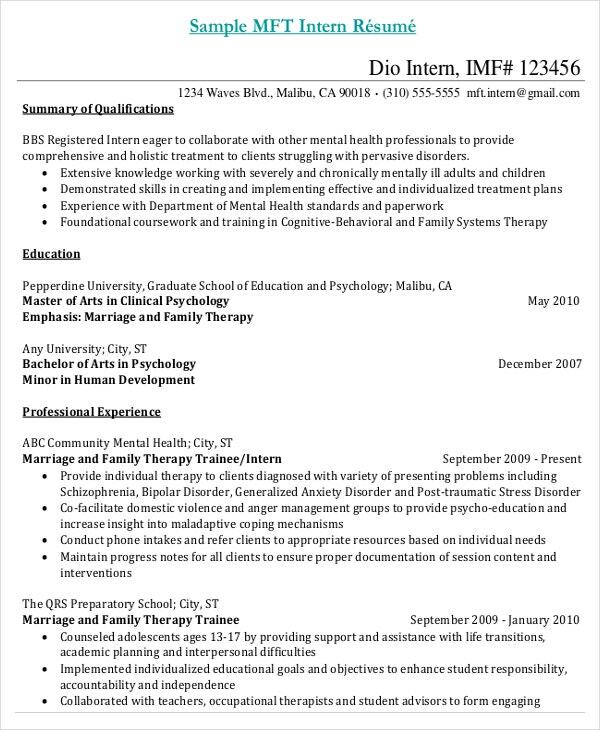 A medical administrative assistant chronological resume template will arrange your professional experience and educational qualification in chronological order. A medical administrative assistant functional resume template is mostly about your talents and skills as an administrative assistant for a medical clinic. 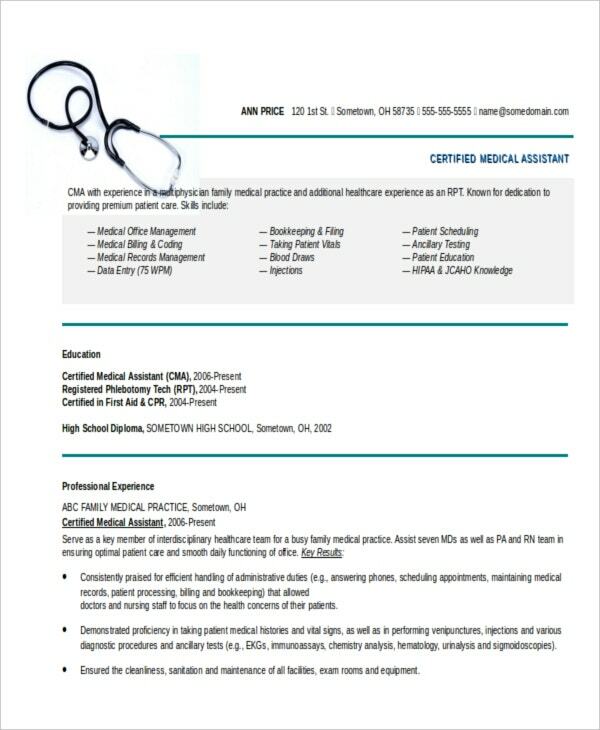 A medical administrative assistant combination resume template highlights on your skills & abilities primarily but also states your professional experience and qualification in chronological order. A medical administrative assistant has to handle a good lot of tasks including communication with the patients, setting the appointments, maintaining electronic medical records, filing of insurance claims – and also accounting & billing. 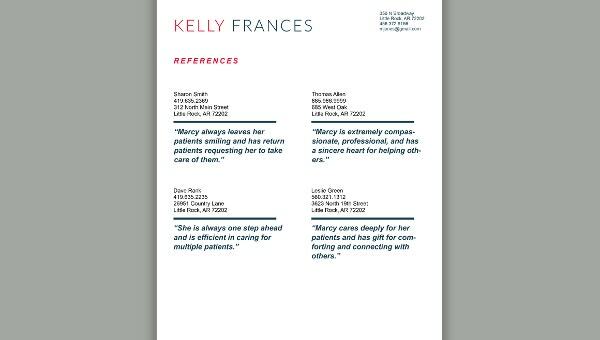 Also see Doctor Resume Templates. 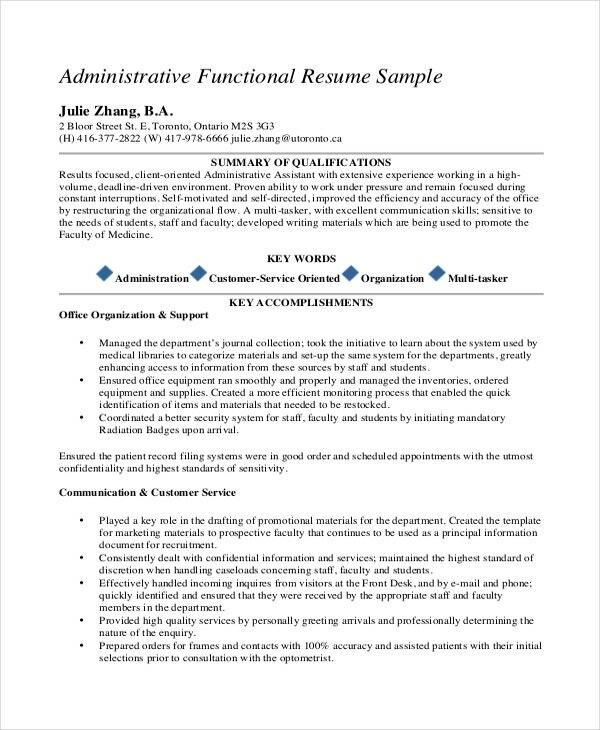 > Why go for Medical Administrative Assistant Resume Templates? It’s always advised to go for medical administrative assistant resume templates as these come up with ready made format for the mentioned job & designation. Thus, you would no longer be needed to draft the entire thing from scratch. You would also have an idea on what points to highlight the most and where. Moreover, as these Administration Resume Template can be customized easily, you can conveniently type down all the resume data needed by the employer. If you are looking to find the best medical administrative assistant resume templates online, template.net is the platform for you with its high profile expert designed resume templates.